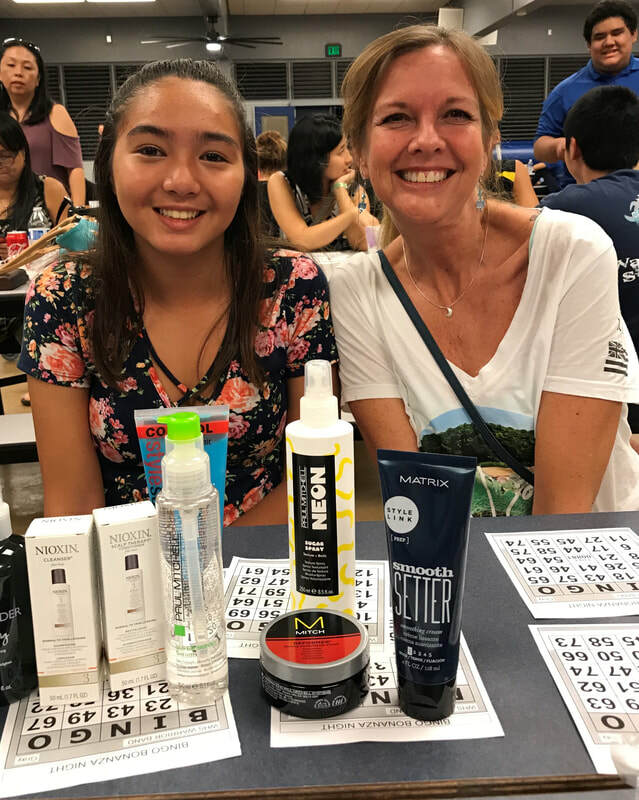 As a single parent, Little Sister Cheyenne’s father decided to enroll his daughter into Big Brothers Big Sisters of Hawai’i Island’s mentoring program so Cheyenne would have a woman figure in her life. Over the last three years, Big Sister Laura has become not only a positive female role-model, but also a true friend and sister. She is a constant source of support and encouragement and has helped Cheyenne avoid negative peer pressure, improve her self-esteem, and get better grades. We know this special friendship will last a lifetime.